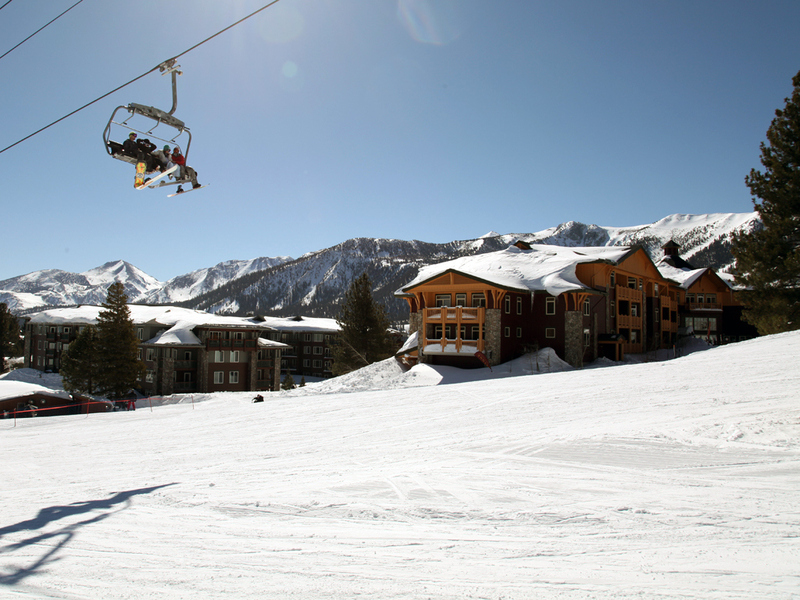 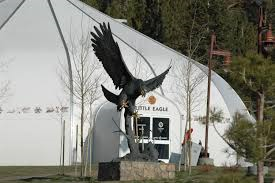 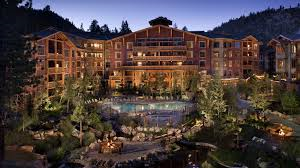 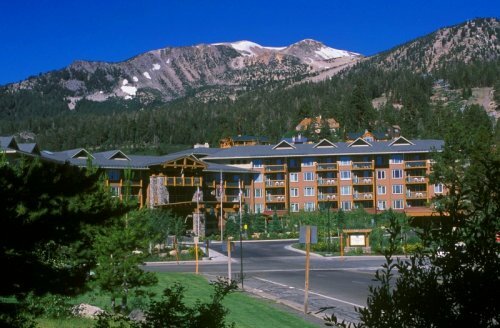 Use the guide below to search homes and condos for sale in Mammoth Lakes, CA. 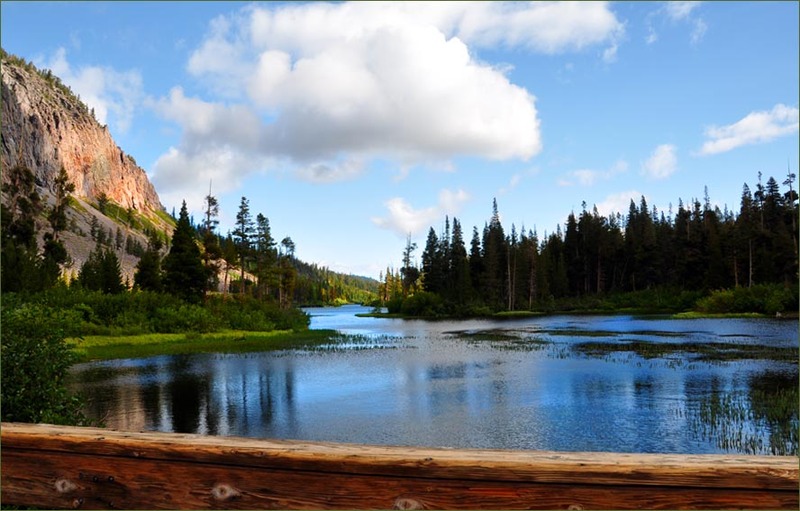 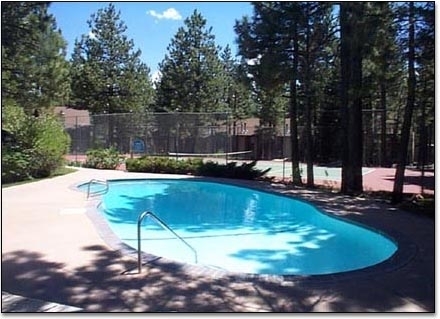 Each of these Mammoth Lakes community pages contains the active real estate listings for that area, updated every day. 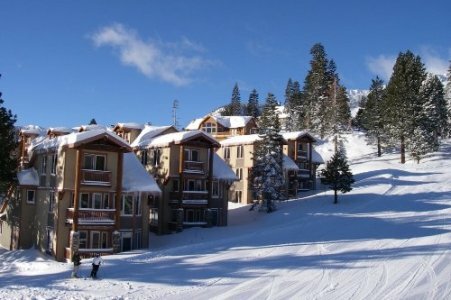 If you already know which Mammoth Lakes communities you like, be sure to sign up for emails of new listings as soon as they hit the market -- it's fast, easy, automatic and FREE! 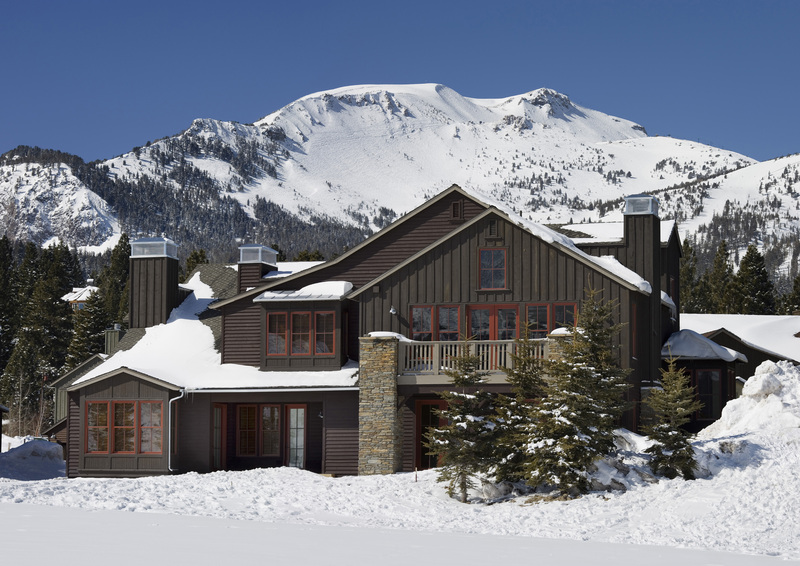 Renowned as a 5-star resort destination for year-round recreational activity, Mammoth Lakes real estate is some of the most sought after vacation property in the country. 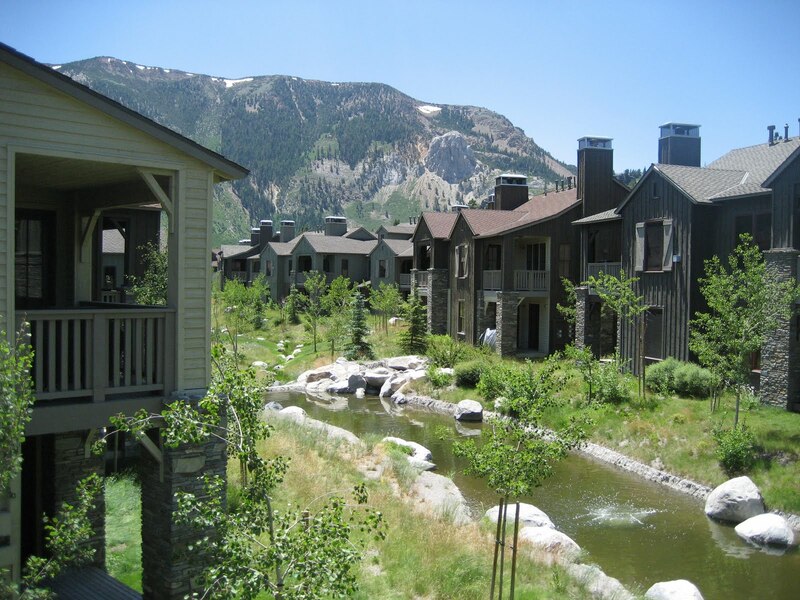 Property types range from traditional single-family homes to luxurious slope-side estates, along with a great selection of condominiums and townhomes, which are ideal for seasonal residents or those looking for second homes in this year-round destination resort. 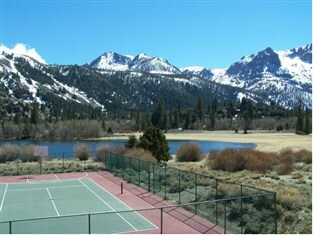 The Town of Mammoth Lakes is situated in the Eastern Sierra Nevada mountain range. 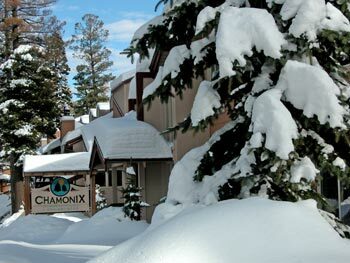 This mountainous terrain at a high-elevation, makes the area unique for prime snow capture and exceptional skiing conditions, high-altitude training (which is home to Olympic athletes), and a host of summer recreational activities including hiking, mountain-biking, road-cycling, rock-climbing, fishing, golf and more! 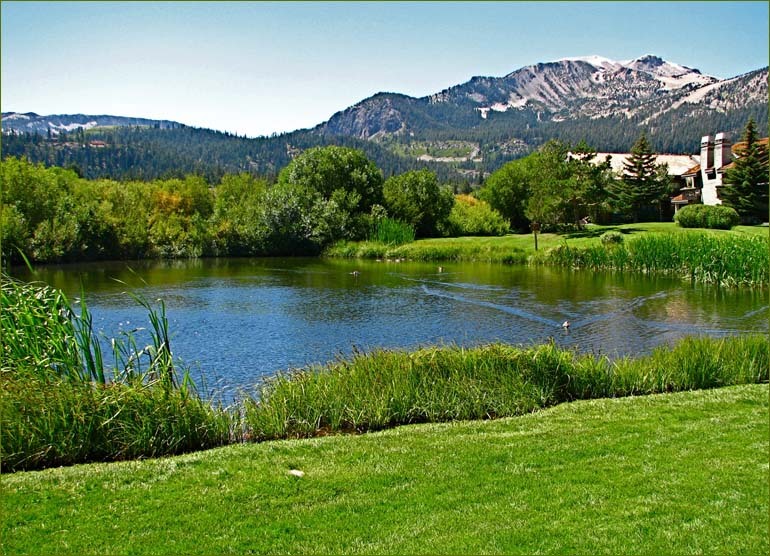 What’s unique about Mammoth Lakes Real Estate is the exquisite natural landscape that surrounds the town, which presents beautiful views for many of the area’s residential subdivisions. 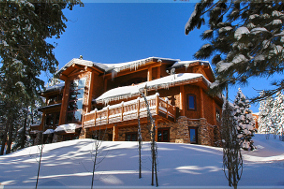 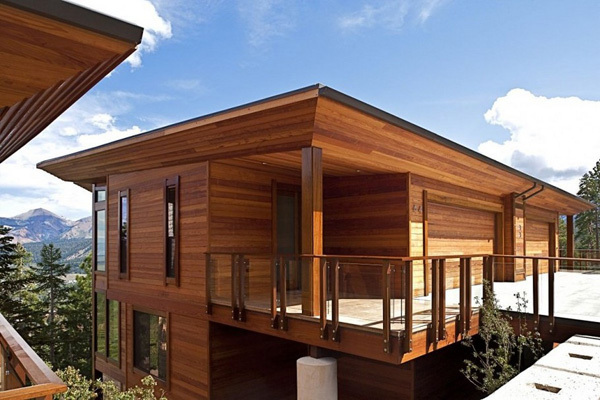 Properties range from the low $150,000′s up to multi-million dollar luxury estate homes overlooking the ski slopes, something to fit every preference. 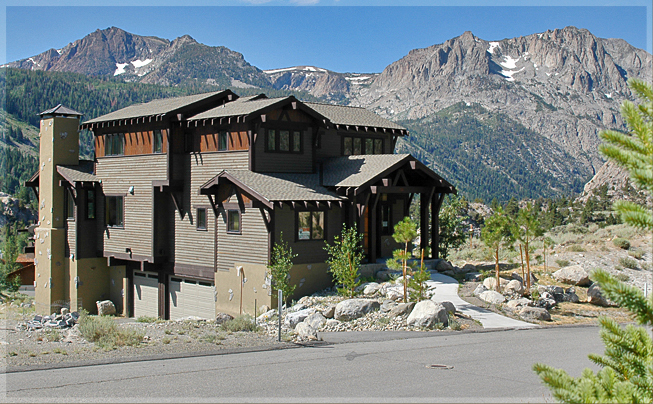 Currently, the local median single-family home price in Mammoth Lakes is in the mid-$800,000 range. 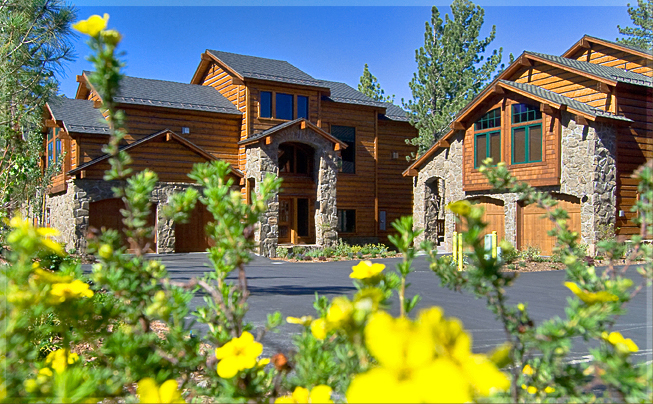 Contact us today to start your Mammoth Lakes real estate search!